Veronica and the team did a fantastic job in finding us a home in Lilyfield. 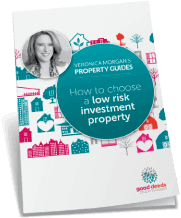 They have an expert knowledge of the inner west and spent a lot of time researching and validating how they could meet our needs in that market… and we had a lot of fun. 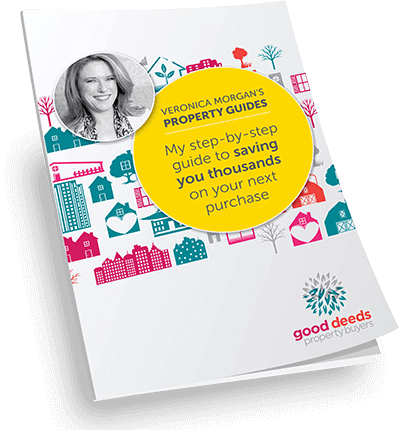 I have no hesitation in recommending Veronica, and the team at Good Deeds.